Download the [iOS SDKv2.0 for publishers]. Decompress the zip file and extract the files to your development mac. 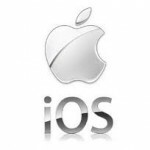 The Ad4game iOS SDK is provided as a single framework file (A4GPub.framework), making it easy to include in your iOS project. You need to include the SystemConfiguration.framework to your project target to enable detection of the connection type. Go to Build Phases → Link Binary With Libraries, then click on the + sign to add the SystemConfiguration.framework. You need to include the QuartzCore.framework to your project target to customize the interface. Go to Build Phases → Link Binary With Libraries, then click on the + sign to add the QuartzCore.framework. – You need to add an UIImageView with the size of the ad. – You need to add an UIButton above the UIImageView with the same size of the ad. Connect the UIImageView and the UIButton to your ViewController.h file. 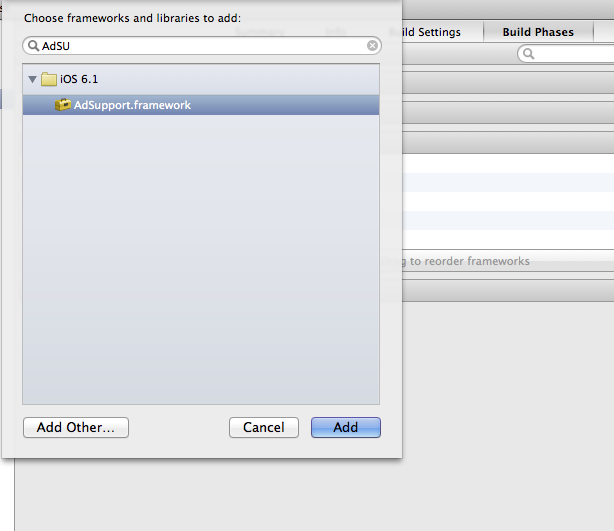 – You need to import the A4GPub.framework. – Declare an Object of A4GPubViewController. – In your viewDidLoad method, you need to instantiate the object created on viewController.h file and call the different method to display ads. * setImageView method allows you to set your UIImageView. – In your ­ (IBAction)button : (id)sender method, you need to call the loadClick method allowing you to get the click associate to the ad displayed. You need to add a UIButton if you want to launch the editorials when the user clicks on that button. Connect the UIButton to your ViewController.h file. – You need to import the A4GEdito.h header file. – Declare an Object of A4GEdito. – In your viewDidLoad method, you need to instantiate the object created on your ViewController.h file and call the different method to display Editorials. * setZoneID method, allows you to set the zoneID. * setButton method, allows you to set your UIButton. [a4gEdito setButton : yourUIButton]; //in this example, its name is editoButton. //this line add “showA4GEditos” action to your UIButton. [a4gEdito showA4GEditos]; //Display Editorials directly when the app started. [a4gEdito showA4GEditosWithStartTime:15]; //Display Editorials after 15 seconds. [a4gEdito showA4GEditosWithStartAndEndTime : 10 withArg2 : 30]; //Display Editorials after 10 seconds and close it automatically after 30 seconds. Download the [iOS SDKv1.0 for advertisers]. Decompress the zip file and extract the files to your development mac. The Ad4game iOS SDK is provided as a single framework file (A4GTrack.framework), making it easy to include in your iOS project. In your didFinishLaunchingWithOptions method, you need to call the trackInstall method thatallow you tracking installations once per user.